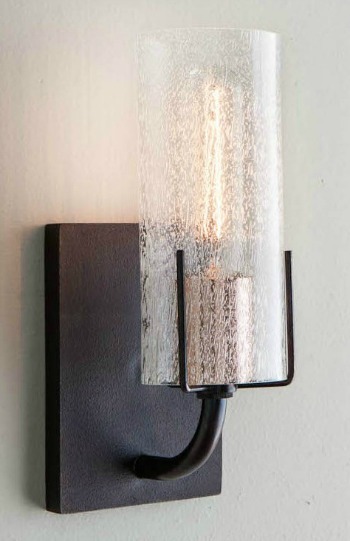 The Evergreen Sconce is a new addition to the Robert Long Lighting collection. 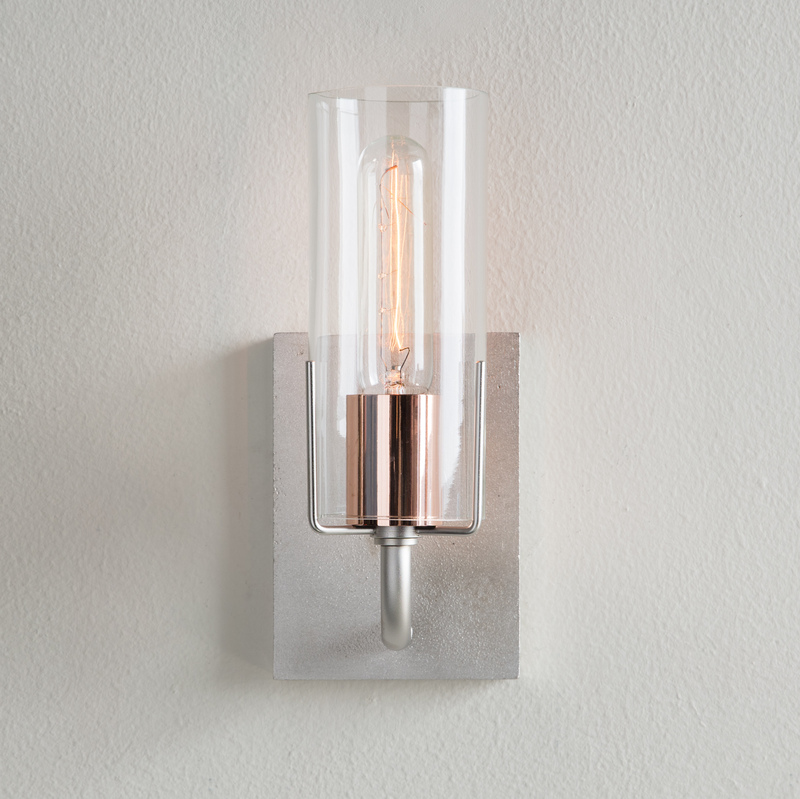 Though the fixture was not found in the original catalogs, its aesthetic is inspired by elements of the vintage products. 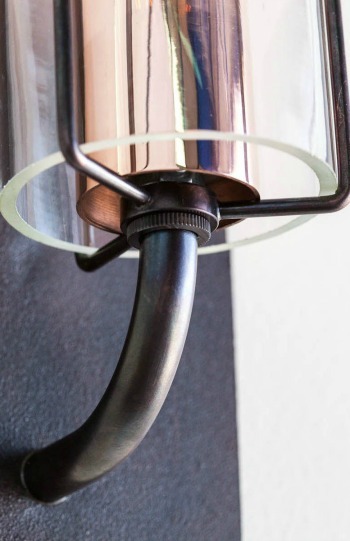 Copper or nickel accent sleeve conceals socket. 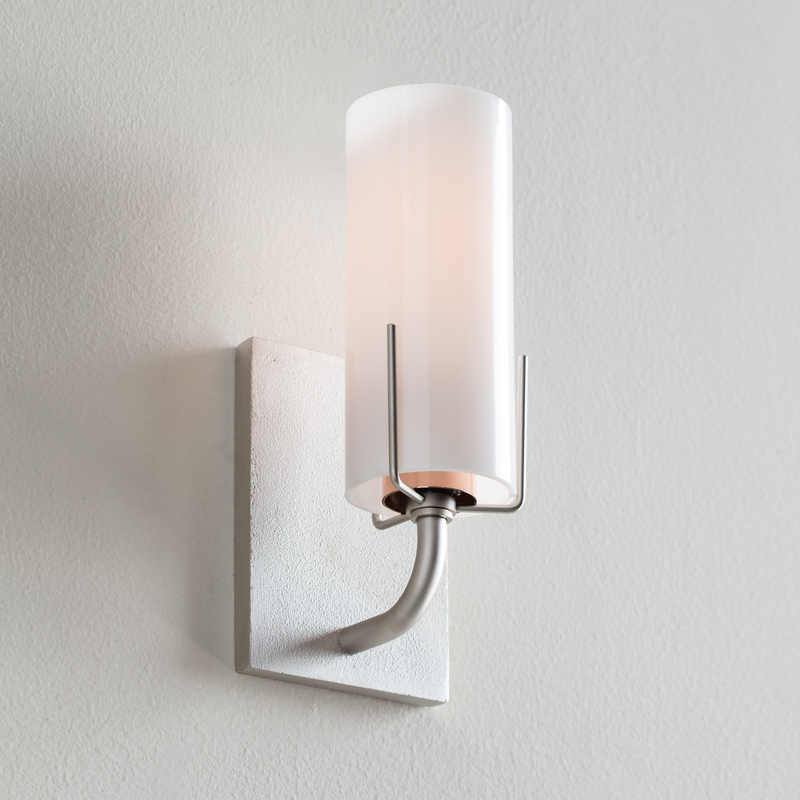 With a sand-blasted back plate, smooth metal arms, sleek copper sleeve, and a variety of glass options, the Evergreen is a tasteful lighting option for many rooms. Four glass options: clear, seeded, acid etched, or opal. 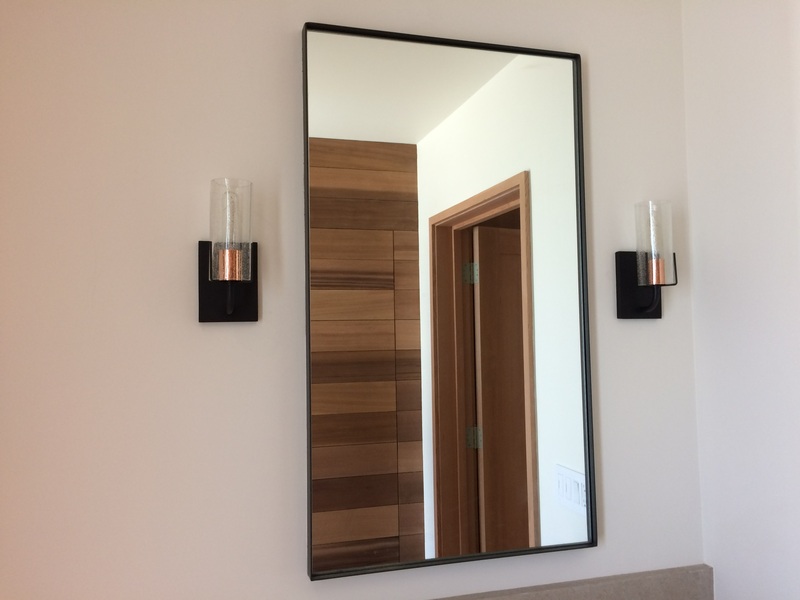 With a depth of just 4.5", The Evergreen is a small footprint wall sconce designed to fit in spaces where a larger projection just won't work. Adjustable. The Evergreen can be modified to suit a number of personal tastes. 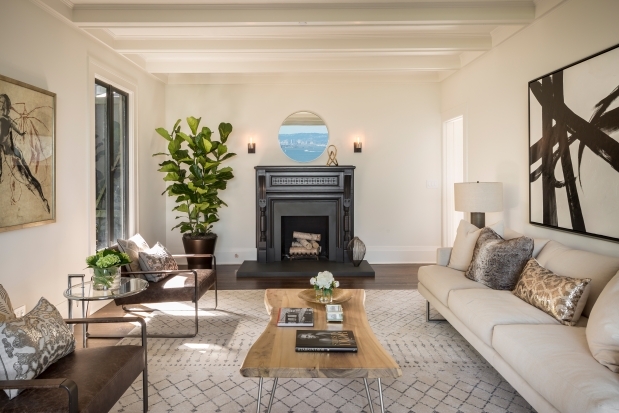 Let your clients influence the look and feel of this beautiful fixture. 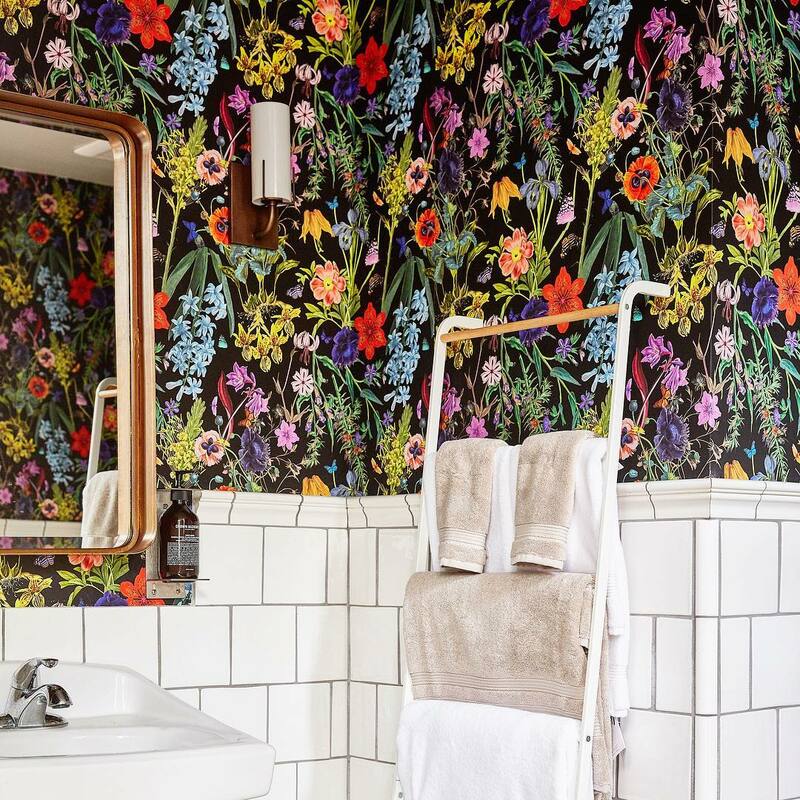 Functional Elegance. 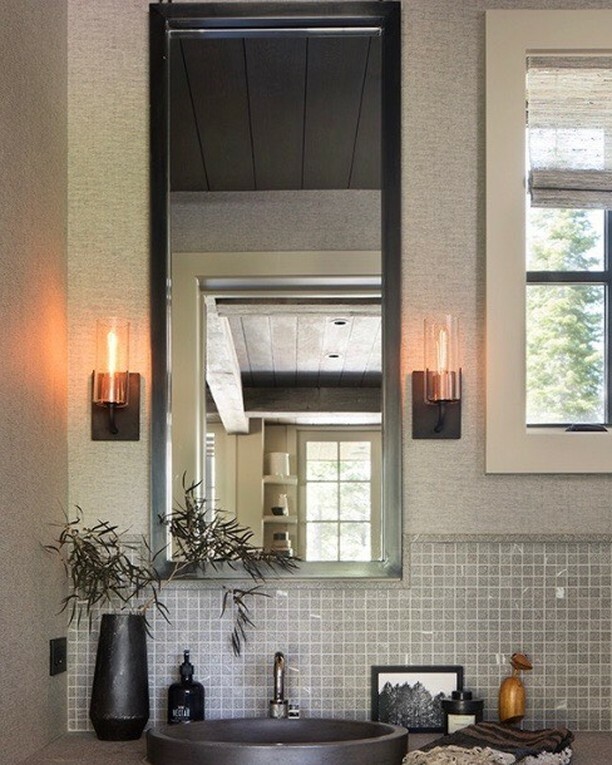 The Evergreen provides ample illumination, making it an ideal sconce for bathrooms, living rooms and more. Vintage Aesthetic. 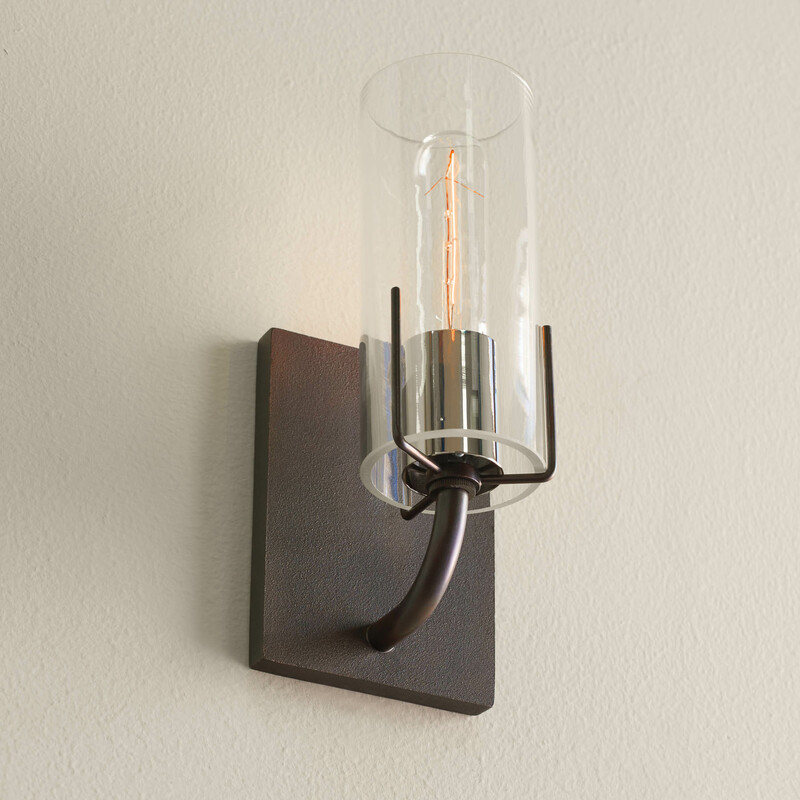 This cast-brass wall sconce combines a long wall bracket with an elegant glass cylinder and copper or nickel elements.